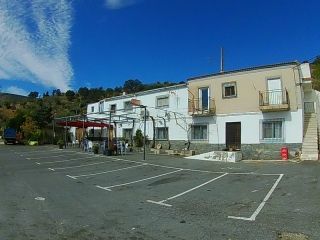 Looking for Property in Almeria..? 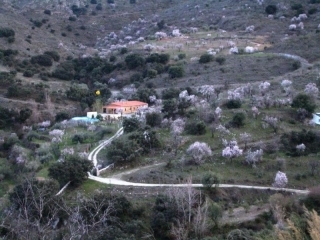 If you are looking to buy your dream property in Almeria, then you've come to the right place. Inmobiliaria Almanzora are Albox's longest serving building company and real estate agency. Having operated in the Albox area since 1990, our multi-lingual team has the right experience to point you in the right direction when it comes to purchasing the property of your dreams in Spain. 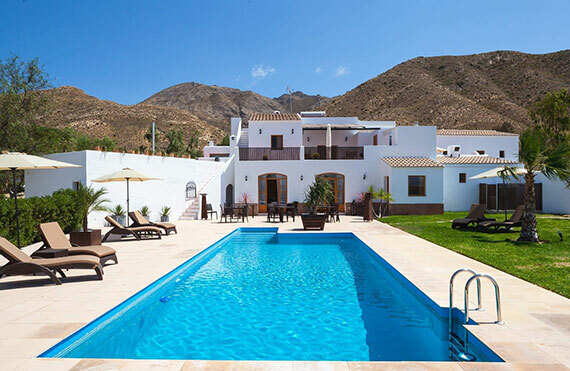 Inmobiliaria Almanzora are a family run company who have an in-depth knowledge of Almeria, having lived and worked in the Almanzora valley our entire lives. The construction arm of our company have been building high quality homes in Almeria for nearly 27 years and are recognised as respected property developers with a reputation for excellence and quality. We offer the highest standards of customer care and a truly excellent after sales service that is second to none in the construction industry. We believe the emphasis should be on honesty and integrity to ensure customer satisfaction. Our professional and committed team will work with you to build your dream home in the Almanzora Valley to your own specification using high quality materials and skilled tradesman. Our aim is to offer continued support in all aspects of your new life in Almeria whether it be advice on the amenities necessary for your new life in Spain or simply helping you to integrate into the local Spanish community. Our experience enables us to meet our clients needs, whether it be buying an off plan property, a resale villa, a traditional Spanish farm house, or a renovation project. 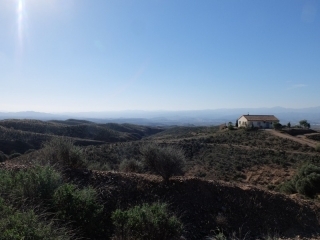 We have a huge range of properties for sale in Almeria, in towns and villages such as Arboleas, Albox, Cantoria, Partaloa, Taberno, Purchena, Somontin, and Seron all of which have their own charm and of course, enjoy the outstanding mountain scenery that the area is renowned for. We think the best way to fully appreciate our properties and the outstanding contrasts of the Almeria region is to come for a visit and our friendly and professional staff will be happy to show you the Mediterranean lifestyle. We at Inmobiliaria Almanzora believe that now is the very best time to buy your Spanish property, why not contact us now and we'll show you both how and why.